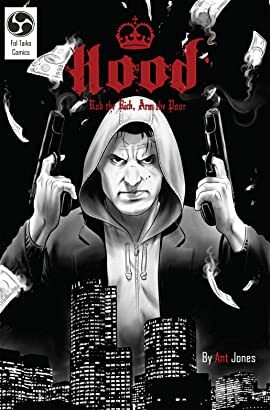 Jackie Bianco returns home to Carver City after eight years behind bars, betrayed by his best friend Valentino - Crime boss of Little Switzerland. With intimate knowledge of mafia operations the hooded man's revenge-fueled plan is simple. Rob the rich, arm the poor. Jackie Bianco returns home to Carver City after eight years behind bars, betrayed by his best friend Valentino - Crime boss of Little Switzerland. With intimate knowledge of mafia operations the hooded man's revenge-fueled plan is simple. 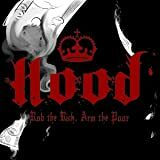 Rob the rich, arm the poor. Take back the city.